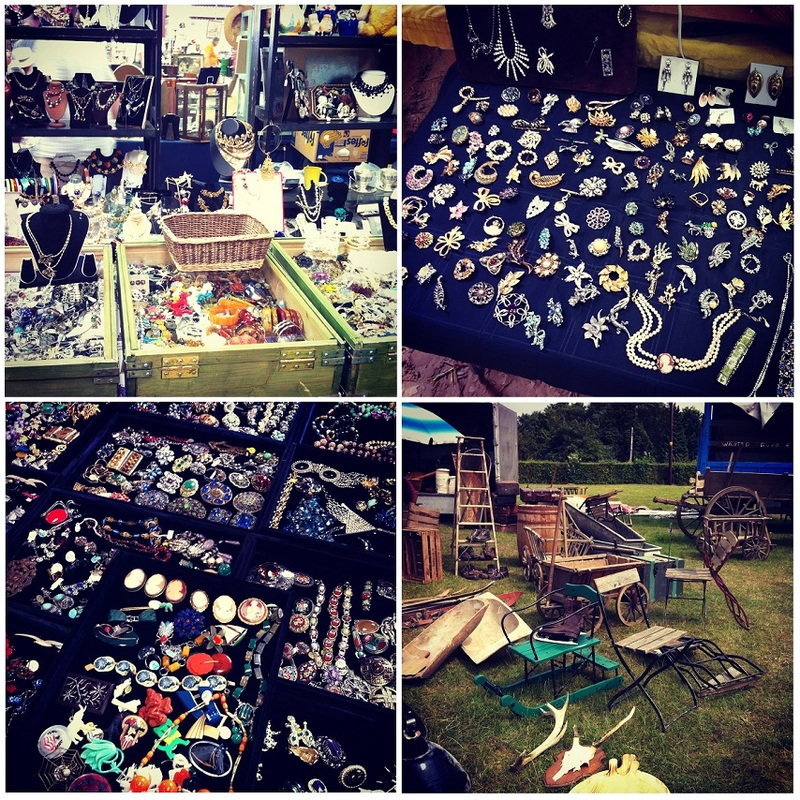 These Antique and Jewellery Fairs are held regularly throughout the UK and are definitely worth a visit. There is something for everyone from antique jewellery to old furniture and retro style collectibles. Check out there website here to see if there is one on near you!